Demo: See it live! Demo: See on mobile view! Demo: See on AMP view! 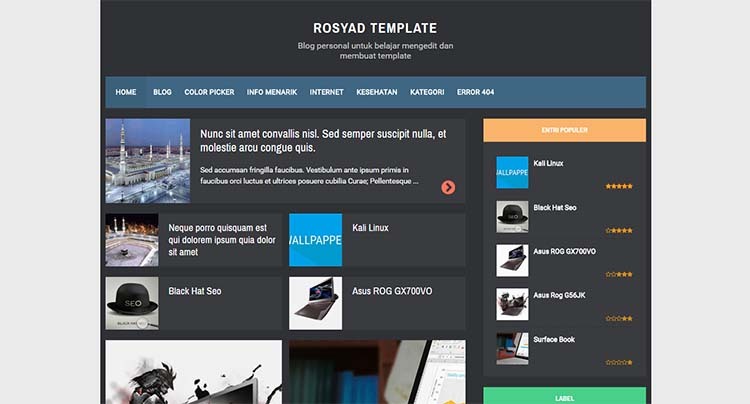 Kompi Ajaib AMP HTML V3 Template is a responsive blogger template made for Blog, Review, Personal Niche Blogs. This template is highly SEO optimized, so that you can achieve higher positions in search results and perform better in search engine rankings. It has the capability to adjust any screen size with its perfectly coded responsive design and will look stunning in any device. 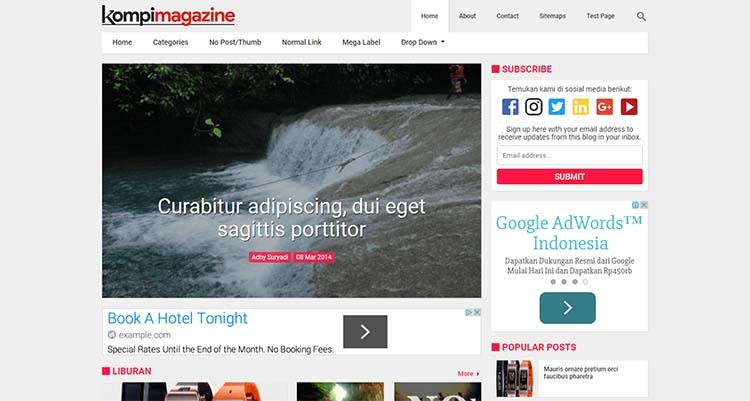 This Kompi Ajaib AMP HTML blogger templates is loaded with tons of features without compromising its loading speed and clean design. Custom Default Blogger Template Contempo ini merupakan template default Blogger, namun sudah dikustomisasi dan ditambahkan beberapa elemen sehingga lebih optimal. 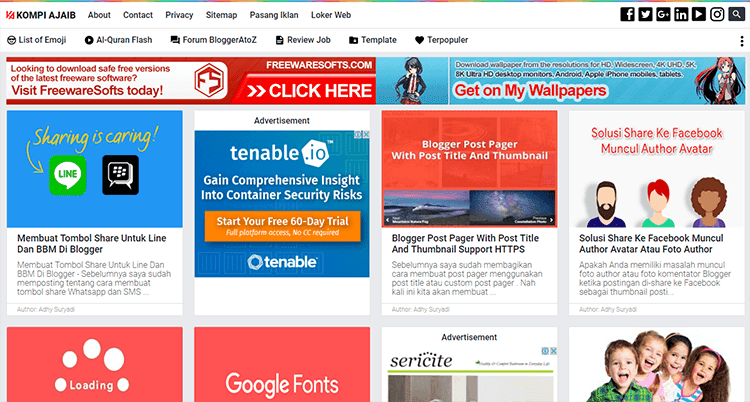 Template ini cocok digunakan untuk mendaftarkan blog ke Adsense. 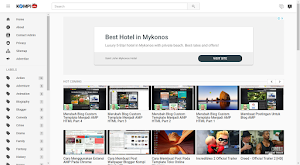 Kompi Tube Template is a responsive blogger template made for Video Blogs like Youtube. 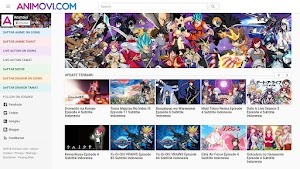 This is can use for movies review or embed your channel's videos for get more views. This template is highly SEO optimized, so that you can achieve higher positions in search results and perform better in search engine rankings. It has the capability to adjust any screen size with its perfectly coded responsive design and will look stunning in any device. 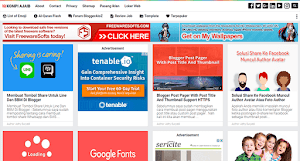 This Kompi Tube blogger templates is loaded with tons of features without compromising its loading speed and clean design. 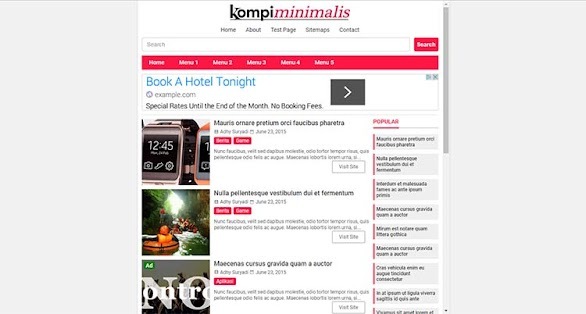 Kompi Landing Page AMP Template is a responsive blogger template made for landing page Blogs. This template is highly SEO optimized, so that you can achieve higher positions in search results and perform better in search engine rankings. It has the capability to adjust any screen size with its perfectly coded responsive design and will look stunning in any device. This Kompi Landing Page AMP blogger templates is loaded with tons of features without compromising its loading speed and clean design. Order buttons via call, sms, whatsapp, and LINE. 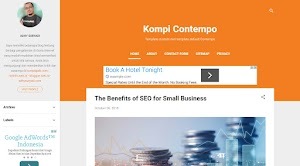 Kompi Magazine Template is a responsive blogger template made for Blog, Review, Personal, and News Niche Blogs. This template is highly SEO optimized, so that you can achieve higher positions in search results and perform better in search engine rankings. It has the capability to adjust any screen size with its perfectly coded responsive design and will look stunning in any device. This Kompi Magazine blogger templates is loaded with tons of features without compromising its loading speed and clean design. 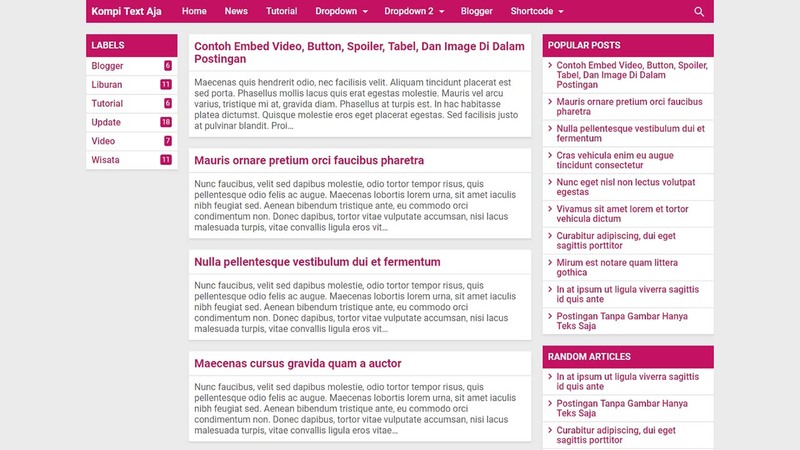 Demo AMP HTML: See it live! Kompi Minimalis Template is a responsive blogger template made for Blog, Review and Personal Niche Blogs with high CTR. This template is highly SEO optimized, so that you can achieve higher positions in search results and perform better in search engine rankings. It has the capability to adjust any screen size with its perfectly coded responsive design and will look stunning in any device. This Kompi Minimalis blogger templates is loaded with tons of features without compromising its loading speed and clean design. Post on homepage like in-feed unit Adsense. Ad slot between post homepage already. Social share button with Whatsapp, Line, and BBM. Already contact form and sitemaps. 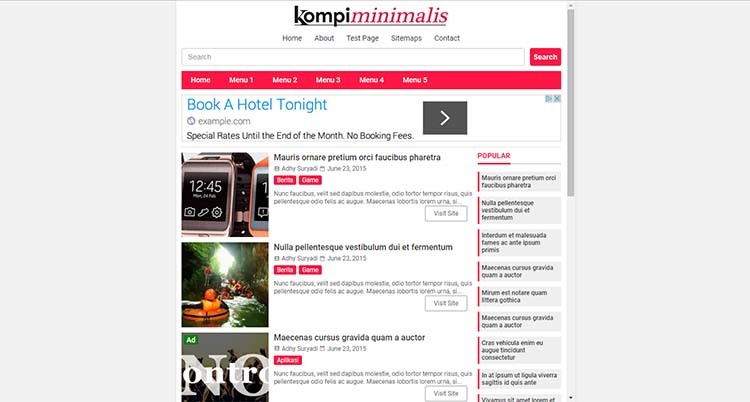 Kompi Ajaib AMP HTML Template is a responsive blogger template made for Blog, Review, Personal Niche Blogs. This template is highly SEO optimized, so that you can achieve higher positions in search results and perform better in search engine rankings. It has the capability to adjust any screen size with its perfectly coded responsive design and will look stunning in any device. 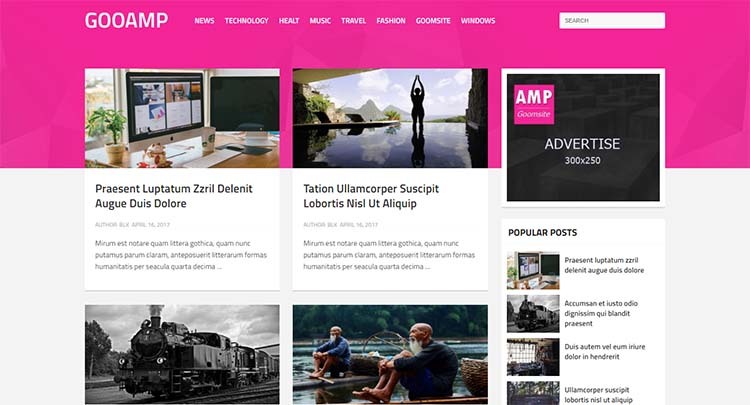 This Kompi Ajaib AMP HTML blogger templates is loaded with tons of features without compromising its loading speed and clean design. 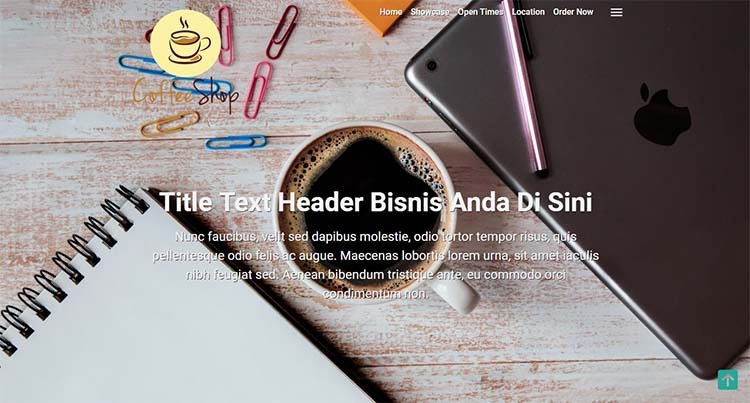 Kiosiana Template is a responsive blogger template made for online shop. This template is highly SEO optimized, so that you can achieve higher positions in search results and perform better in search engine rankings. It has the capability to adjust any screen size with its perfectly coded responsive design and will look stunning in any device. This Kiosiana blogger templates is loaded with tons of features without compromising its loading speed and clean design. Template's Author: Muhammad Rosyad D.
Template RBZ Semi Dark is a magazine template with a modern style, this template is perfect for Blog, Review, Personal, and News Niche Blogs. With a view that has adopted the material design template looks ilegan and has the speed of loading a fairly mild compared to other news sites. GOOAMP is a AMP template with a modern style, this template is perfect for Blog, Review, and Personal Niche Blogs. 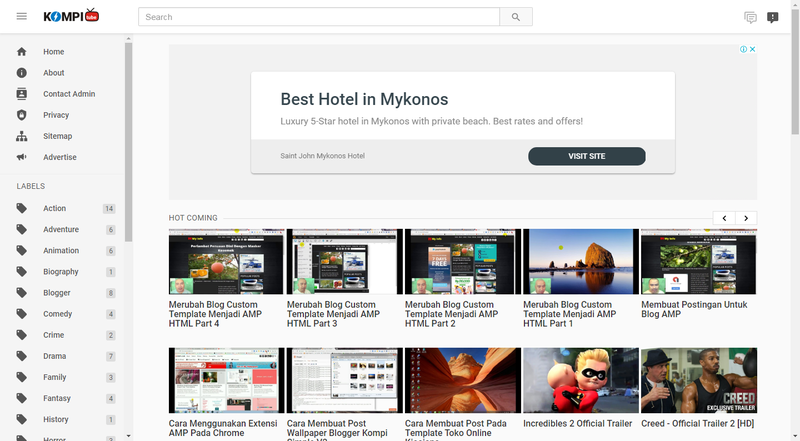 With a view that has adopted the material design template looks ilegan and has the speed of loading a fairly mild compared to other news sites.